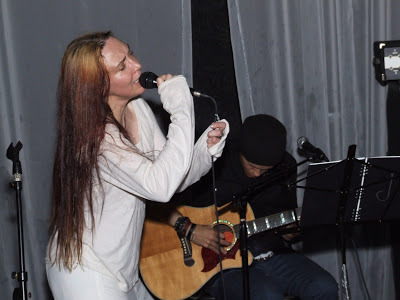 Jarboe always gives a stunning performance and Saturday night’s show at Water Street Lounge was no exception. She played about a 45 minute set to a full club and left many audience members hoping for more. There weren’t too many people watching the first two band’s sets but the club filled up quickly right before Jarboe took the stage. This wasn’t surprising as this was Jarboe’s only area show and the show was listed as a Time Out New York pick of the week. In a way, it’s regrettable that Jarboe’s Water Street appearance won’t reprise the career retrospective she graced Pittsburgh with last month…but only in a way. Granted, since joining Swans in 1984, the singer-songwriter and multi-instrumentalist has accumulated a mountainous body of work, exploring rock, jazz, blues, folk, pop, dance music and experimental electronics, both solo and in collaboration with kindred spirits such as avant-metal ruminators Neurosis and Low’s Alan Sparhawk. 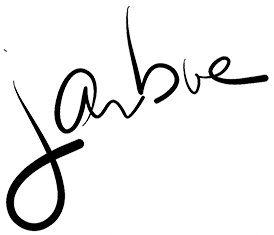 Blessed with a voice that’s equally supple and sinewy, Jarboe can snap from synapse-withering shrieks to come-hither whispers at the drop of a hi-hat. And nobody alive does Gershwin’s “The Man I Love” better.